We are back with more Dubstep after a brief hiatus. 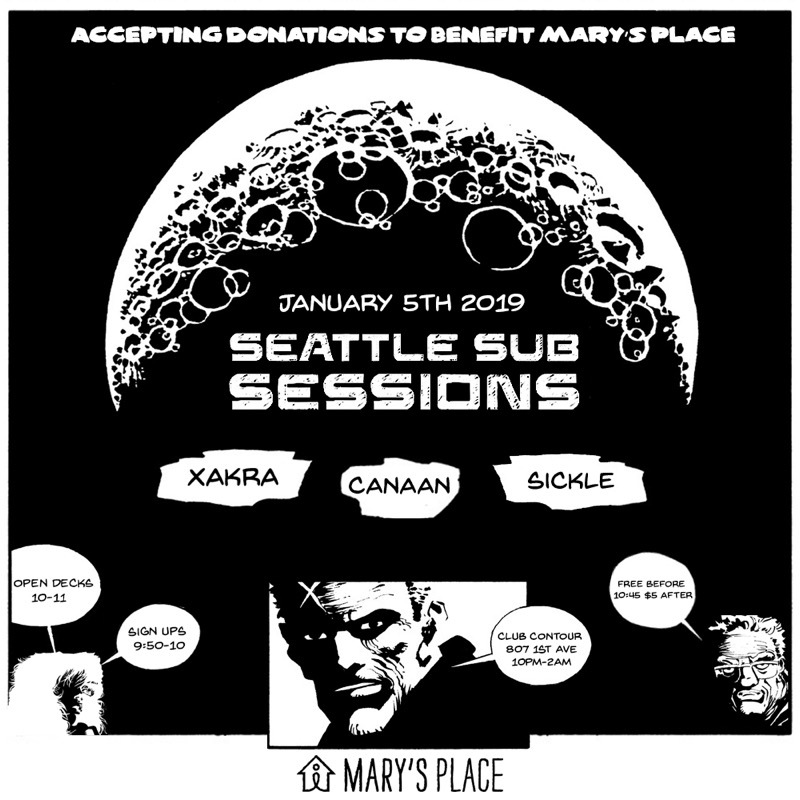 To start things off we are having a benefit for Mary's Place. Bring warm clothes (socks, gloves, hats, coats) or cash to donate! Also we will be doing OPEN DECKS for the first time. We will be posting how to enter on Friday 12/21.